Let our staff help you in the road to recovery and in the convenience of your own home. We provide professional Nursing and Therapy services; including Physical, Occupational, and Speech Therapy along with Medical Social Work. 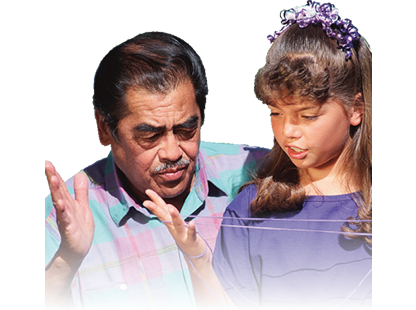 We provide living support services to intellectually challenged individuals so they can too strive for an independent, rewarding, and dignified life experience. As a top-notch in-home personal care service provider, we give seniors the freedom to continue living well in the comfort of their own homes. Do you have a question about our services? Our customer service representatives are available to help Monday through Friday, 8:00 AM to 5:00 PM, PT. Please click on the link below for additional contact options. 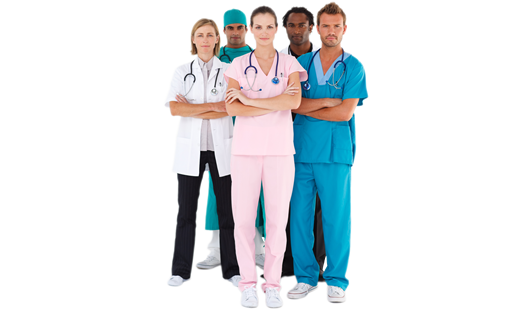 is to improve the quality of life for people needing in-home medical and non-medical care. We achieve this through compassionate care, attention to detail and an overwhelming desire to help maintain the personal freedoms of our clients. From our office staff, nurses and therapists, to our personal care attendants, all the way up to the President of the company, it is our people that make a profound difference every day. Since 1999, we've poured our hearts into making people's lives better. We continue to enjoy success on a daily basis. Our nurses, therapists, and caregivers have been extensively screened and trained to give the best care possible in accordance with the Federal and State's strictest guidelines. 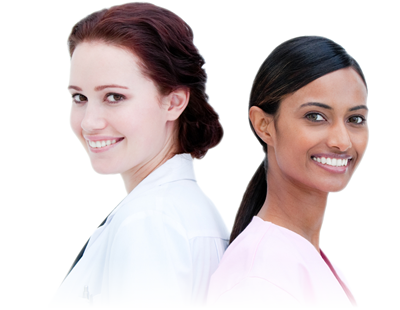 We are available full or part time, on a weekly schedule or on an as-needed basis, providing the care you desire. This is to let you know that I have worked with American Home Companion for a number of years and they are a very professional company. I have enjoyed working with them and getting to know their staff during those years. I can assure you that they are a responsible, honest and caring company. Both of my attendants are exceptional! Annie constantly goes above and beyond her Assigned duties. She is extremely pleasant and professional. My Home Health Aide always goes the extra mile to make my life meaningful. I treasure the care and respect shown to me by my care provider. She is always very professional, courteous, and kind. She is very good in taking care of my needs. American Home Companion, Inc. takes great pride in the work we do. As a top-notch Home Health Agency and Personal Care Service provider, we give our patients the freedom to continue living well in the comfort of their own homes, while on the road to recovery. 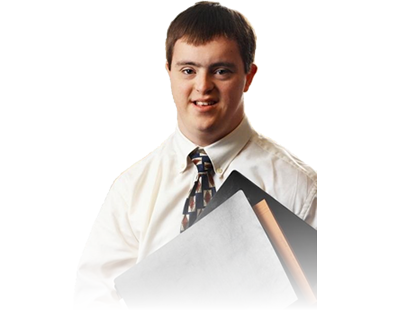 Through our Supportive Living services, we give the disabled the freedom to live up to their greatest potential, the resources to pursue their goals, and more importantly, a smiling face to smile back at. We give both the young and young-at-heart hope for a better life, and we give our clients and their families peace of mind. It is our goal not only to provide quality medical and non-medical care to those in need, but to make it simple to arrange for our services. 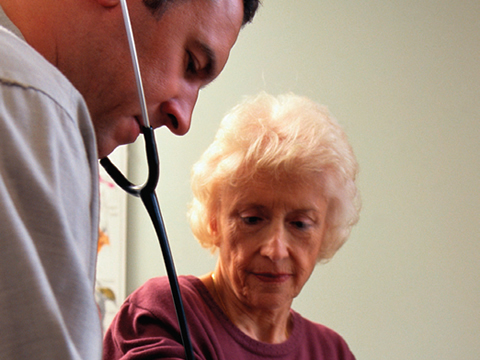 Unlike our competitors, we go the extra mile to meet Federal and State's high standards of care. We also make the multifaceted Insurance claim process a seamless one. We work closely with private insurances and state agencies to streamline the claim process for our clients. To some, the extra effort we put forth may seem like overkill, but to us, it's just one more way we can make your life easier. In your quest for the best "in-home care" for you or your loved one, we are confident that you'll find the superior care, trustworthiness, and utter compassion you seek in American Home Companion, Inc. We invite you to take a closer look at how we can help you or your family member lead a happier, more independent life. Our clients and patients range in age from young children to the elderly. 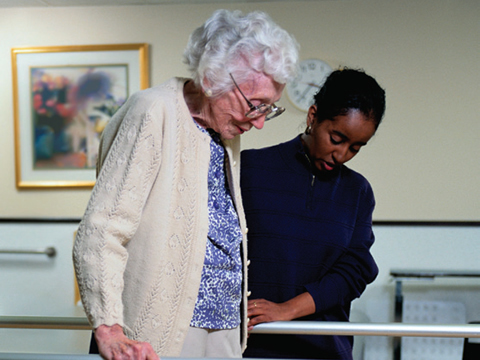 They have varying physical and/or emotional challenges that make them good candidates for quality in-home care. They all benefit from the care and services we provide. In an effort to help our clients maintain their independence, we provide a wide range of medical and non-medical services. We exceed all federal and state licensure and regulatory requirements by offering the best care, the most reliable 24-hour service, and friendly, professional home delivery services. We welcome you to share your experiences and follow our company on Social Media. Please do not hesitate to reach us should you have further questions or concers." Copy right 2017. American Home Companion, Inc. All rights reserved.